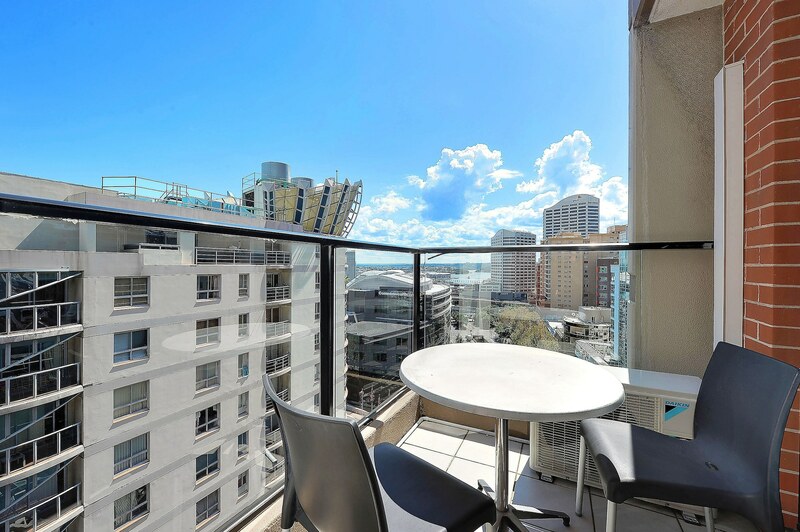 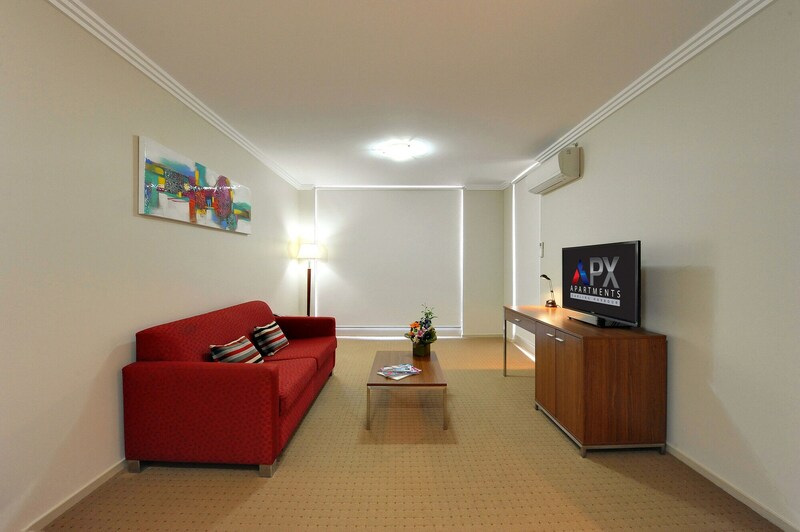 APX Darling Harbour is centrally located in Sydney, a 2-minute walk from Chinatown Night Market and 11 minutes by foot from International Convention Centre Sydney. 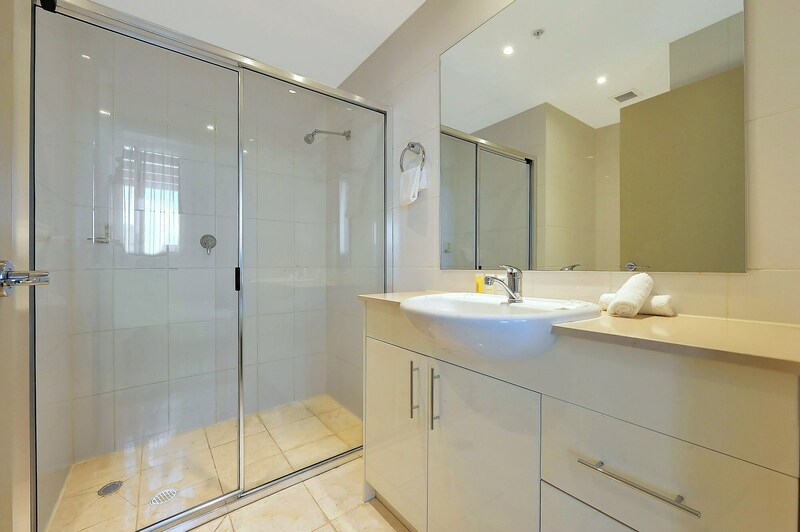 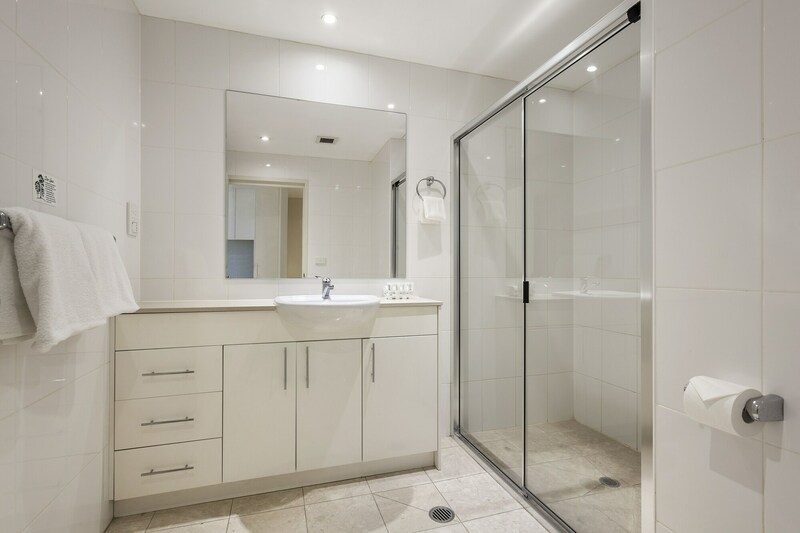 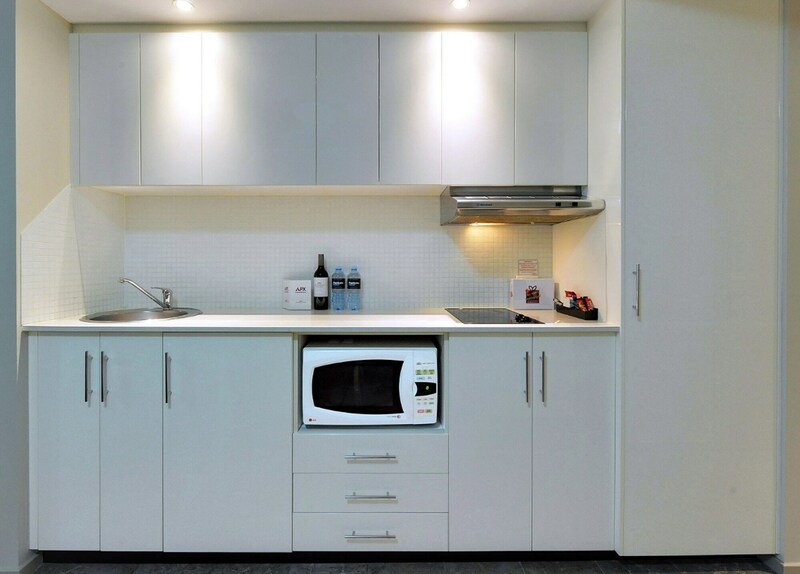 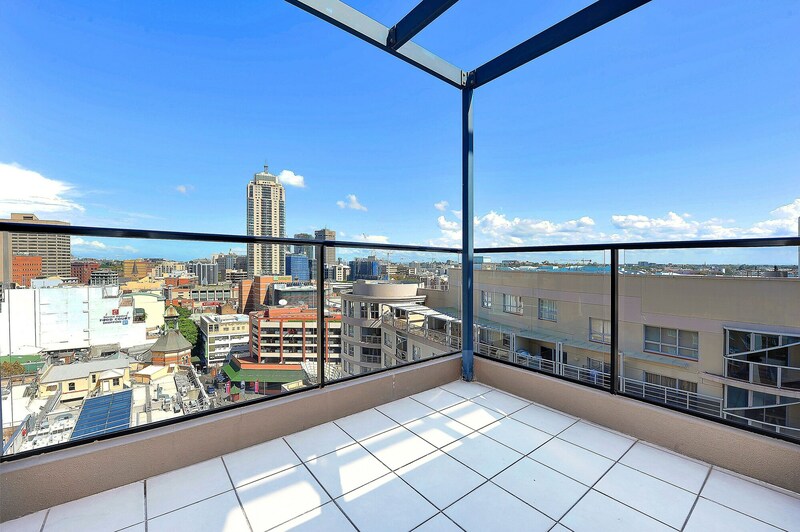 This apartment is 1.1 mi (1.7 km) from Martin Place. 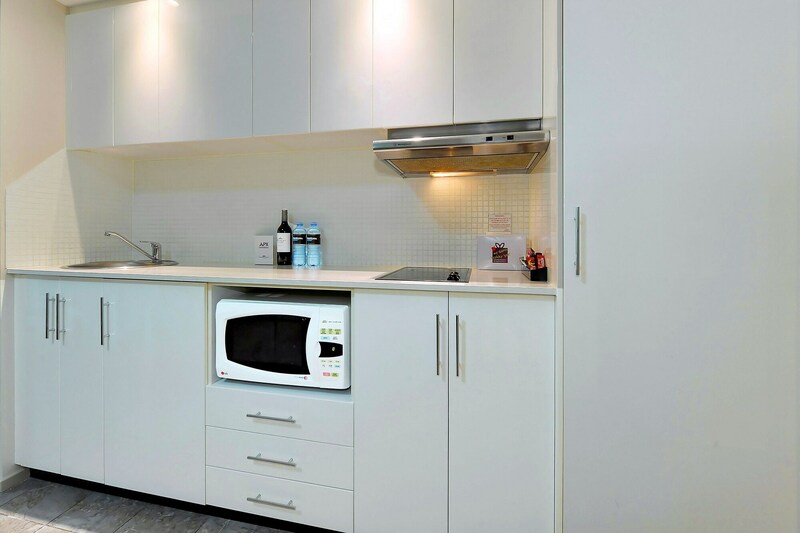 Make yourself at home in one of the 49 air-conditioned rooms featuring kitchenettes with refrigerators and stovetops. 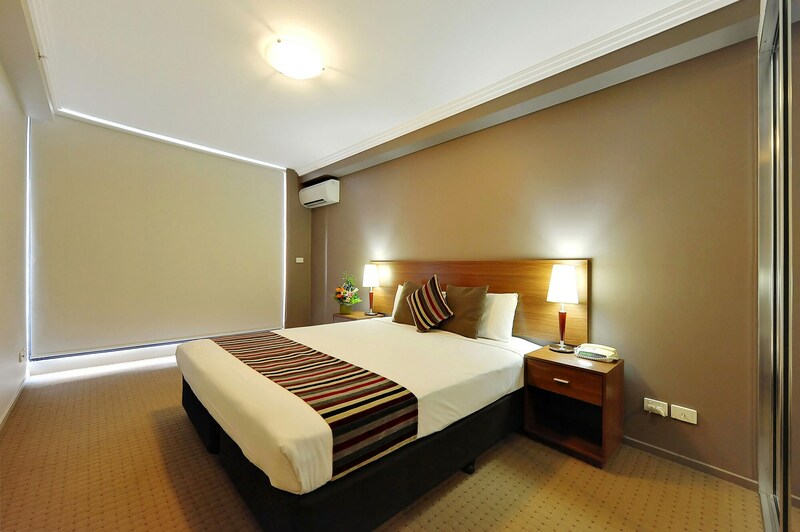 Your bed comes with Egyptian cotton sheets, and all rooms are furnished with double sofa beds. 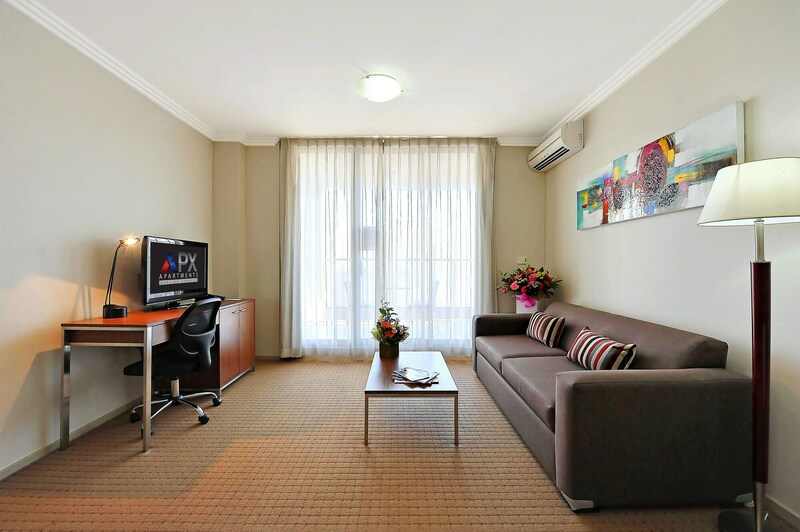 LCD televisions with premium TV channels are provided, while complimentary wireless Internet access keeps you connected. 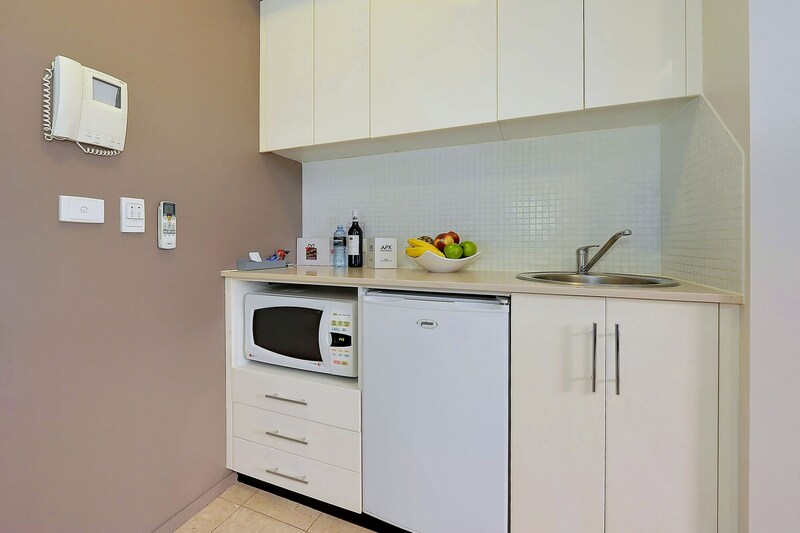 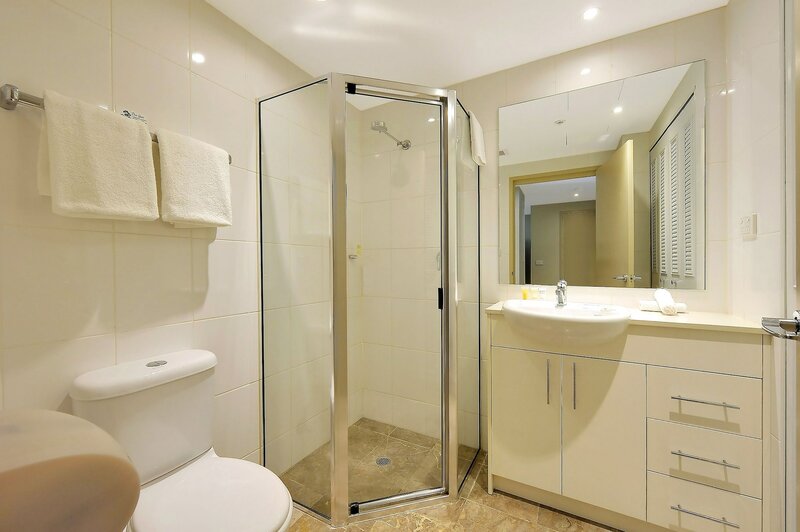 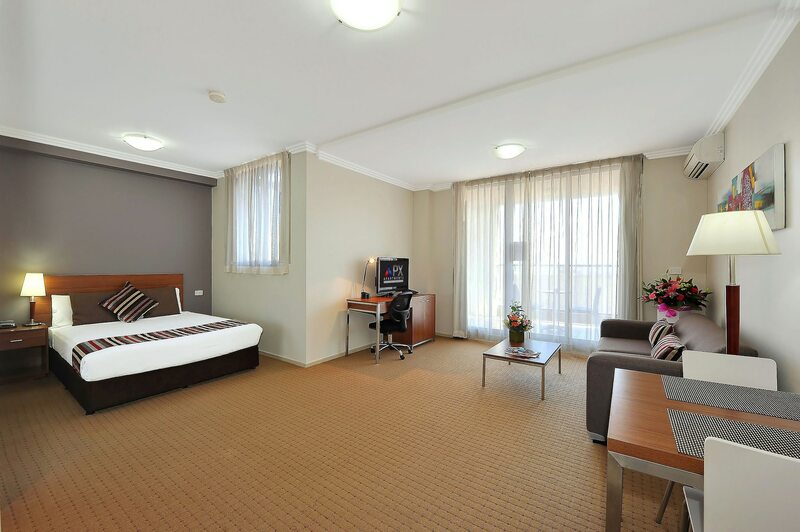 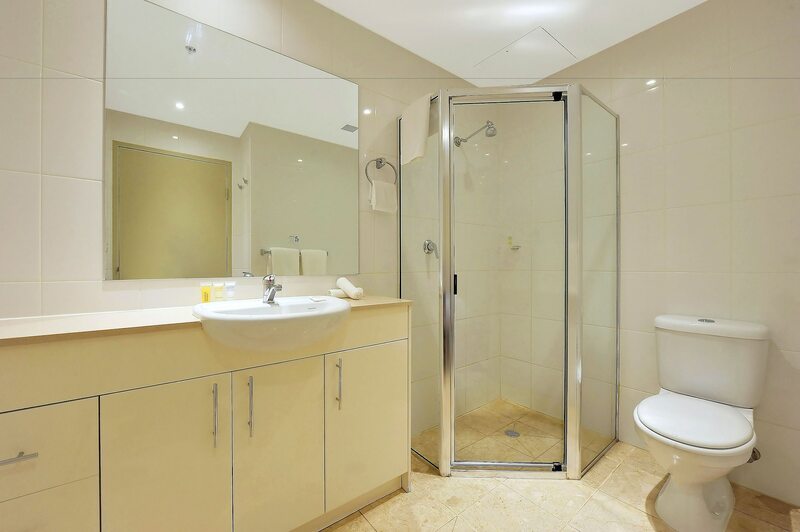 Conveniences include phones, as well as laptop-compatible safes and complimentary newspapers.